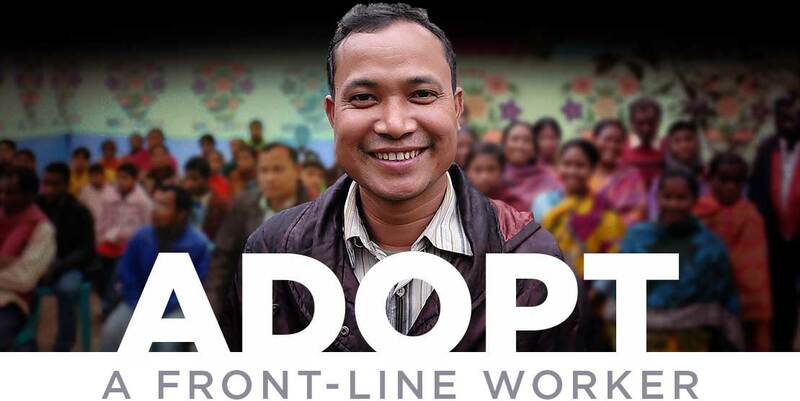 Yes, I would like to adopt a front-line worker. I commit to faithfully pray for this worker for one year. Please consider a monthly gift to VOM's Front-Line Ministry Fund, which will help ensure that front-line workers have the tools they need to advance the Kingdom. I (we) hereby authorize The Voice of the Martyrs to initiate a monthly transaction from my (our) credit or debit card. This authority will remain in effect until The Voice of the Martyrs is notified by me (us) to cancel in such a time as to afford VOM and the Financial Institution a reasonable opportunity to act on it. You will receive our monthly newsletter and connect with us via email for special offers, updates and opportunities.